Does your business make candy? 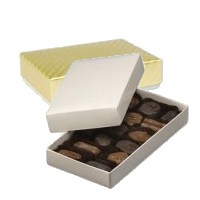 Add the finishing touch for your confectionery creations with our candy boxes and brown glassine candy cups. 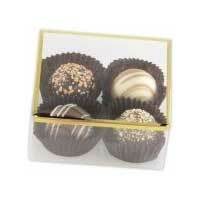 Ballotin candy boxes are FDA approved for food use and just perfect for chocolate candies. 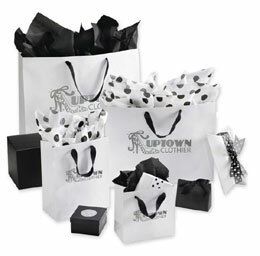 Packaging for gifts or special events. Candy is appealing to the eye so use a clear top in your next candy packaging project. Add a touch of class to your candy treats. 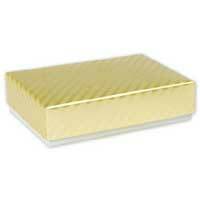 Use food safe gold candy boxes for all your candy treats. 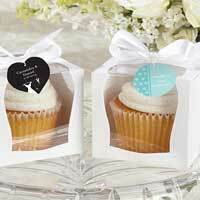 Bakeries, restaurants and delis often use windowed bakery boxes to show off their delicious creations. 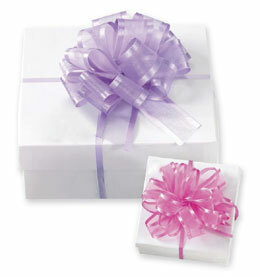 Standard cake boxes can be ordered in cases of 50, 100, 150 or 200. 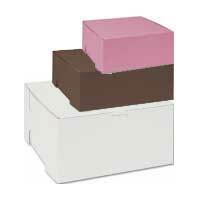 You'll find some windowed cake boxes and white windowed cake boxes. 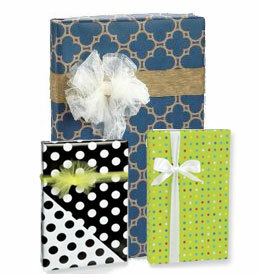 From paw prints to confetti and reindeer, our gable boxes have colorful designs. 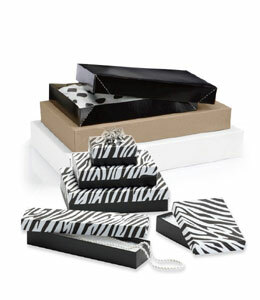 Standard Kraft, white and black gable boxes provide the classic look. For use with food. 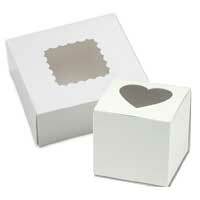 Use these fun Chinese take out boxes for wedding favors, birthday parties or other special events. 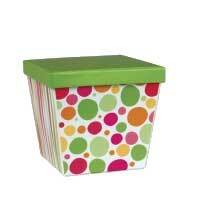 Browse our fun collection of cupcake boxes. Heart shaped window boxes are really cute. You'll find both plastic and cardboard containers. 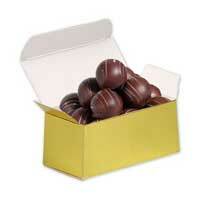 These gourmet boxes are ideal for packaging gourmet food and candy. They are sturdy two piece boxes with a solid color on the inside. 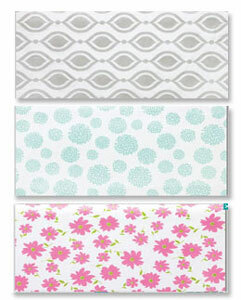 Choose from many cute patterns. Use these food tags to advertise your company name. 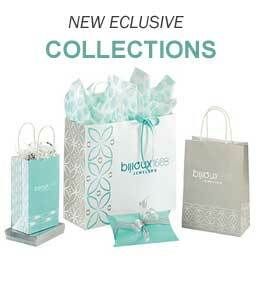 Attach to gifts, bottles or specialty products. Here you'll find Gourmet Packaging for restaurants and for home use, including catering boxes and food service bags at wholesale prices. 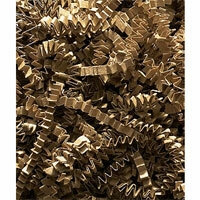 View our complete line of food packaging supplies. 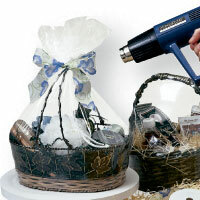 Eco friendly gourmet food packaging products are a must-have for your store. 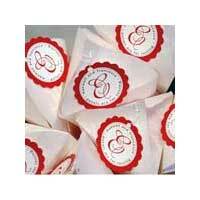 Products include clear polypropylene bags, wine bags, bakery bags and sandwich bags. If you're packaging anything good enough to eat, make it look even more tasty with the perfect packaging. The experts know that mouth-watering often begins with eye-boggling. Here you have the variety you need for all your food packaging needs. Perfect baking paper pans and other containers, beautiful baskets, bright boxes (many of them with peek-a-boo cellophane insets on top or side to tantalize with a visual preview) will all be assets to your food related business. Tuck cupcakes into perfect-sized boxes, or find tissue wraps just the size to fit a single cookie. Besides offering the perfect packaging for everything edible, these products also could be used to add the finishing touch to toiletries, bath products or other items that need the perfect presentation. You are limited only by your own imagination. 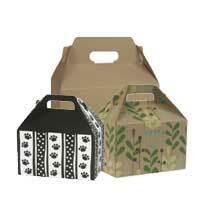 Choose from a wide selection of retail food packaging boxes. Your deli products, bakery products and candy products can safely be stored in these recyclable boxes that have been approved by the FDA. All delis, bakeries and restaurant businesses as well as any customer can receive 15% off their orders.